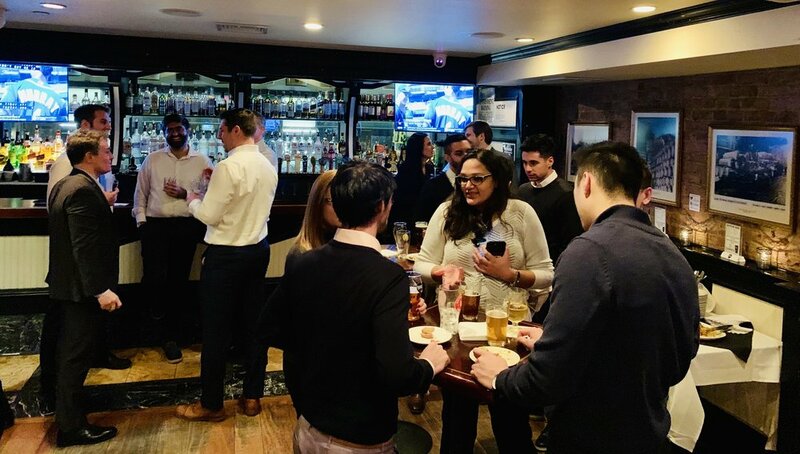 Monticello Consulting Group | January Team Social Event! This week, the NYC office enjoyed gathering with teammates after work for appetizers, drinks and college sports. It was nice to hear how everyone spent their holidays and it was equally exciting to learn about new projects as the team gears up for the many new initiatives on tap for 2019! We look forward to the next team social – thanks to all of you who could join us.